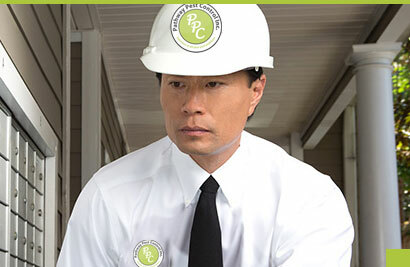 At Pathway Pest Control we’re driven by the success of our staff, that’s why we are looking for passionate, talented and professional people. We welcome anyone with fresh idea to promote our growth, people who want to work hard your progress is our progress. Since 1991 we have been providing excellent service to our customers, our growth and success is by referrals, we have a very good reputation our goal is protect every home and business in the Tri-state area including long island. Do you share our goal? If you have previously registered with us and would like to edit your profile please log in.